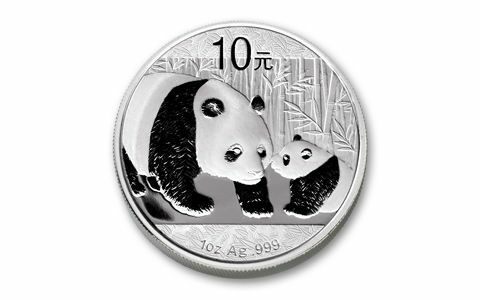 Demand for silver Pandas skyrocketed in 2011 as silver buyers and collectors alike scrambled to get their share of China's one-ounce silver coins. 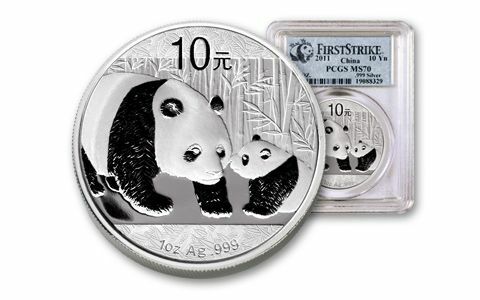 But, as popular as they are, there's one silver Panda that stands head and shoulders above the rest: the Panda graded perfect MS70 First Strike® by Professional Coin Grading Service (PCGS). 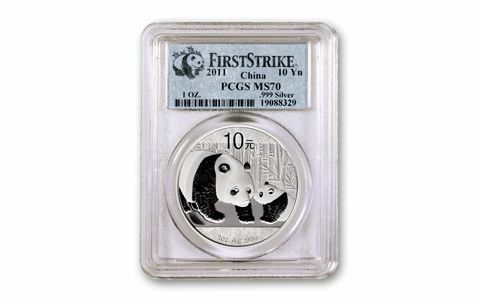 First Strike coins are the first released, and collectors believe their strike and quality is superior to those struck later. And MS70 is, well, perfect! 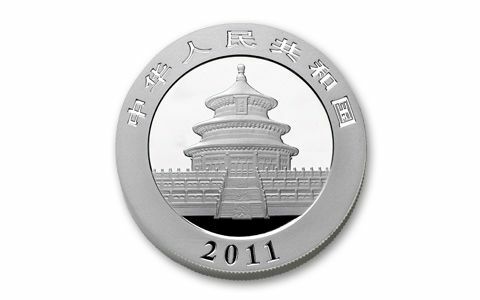 Less than 1 percent of the mintage is graded this high! We're releasing our entire remaining stock so you can secure yours before they go extinct!